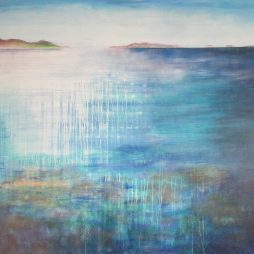 Our ‘Connections’ Exhibitions is a collection of work by four Artists, Andy Cross, Dianne King, Kim Redpath and Carol Taylor. These artists have either worked together or studied together. With individual styles they bring together one of the most intriguing, thought provoking and highly collectable exhibitions yet.